Vasco Services Pvt Ltd is a demolition/fit out company based in NSW. A unique blend of over 25 years of in-depth experience and insight puts us in an equally unique position — we do not just meet the industry standards, we exceed them! We believe that the healthier, safer and professional our employees are, the more productive they will be. Thus, it is mandatory at Vasco Services that each employee make use of the Personal Protective Equipment supplied by NII. It also gives them the opportunity to protect their co-workers and the public. Continual assessment and modification of work practices ensure that we eliminate all possible hazards. When these fundamental safety goals are met, then our employees, customers, the public - and Gateway Demolition itself - are protected. Since our employees are held accountable, they adhere to safety rules and applicable practices, as well as, provided with both formal and informal training., this reduces incidents and claims. Complete compliance with standard industry practices and applicable codes ensures that our customers receive the most optimal service and finished product. 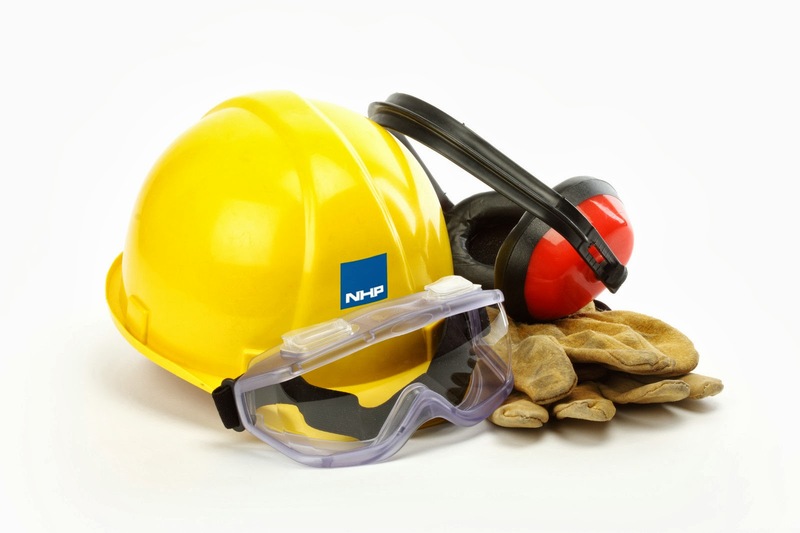 The management arranges for sound and protective equipment and safe tools to be always available. Committing the resources necessary for the safest and most efficient workplace possible is what sets us apart from all the others. 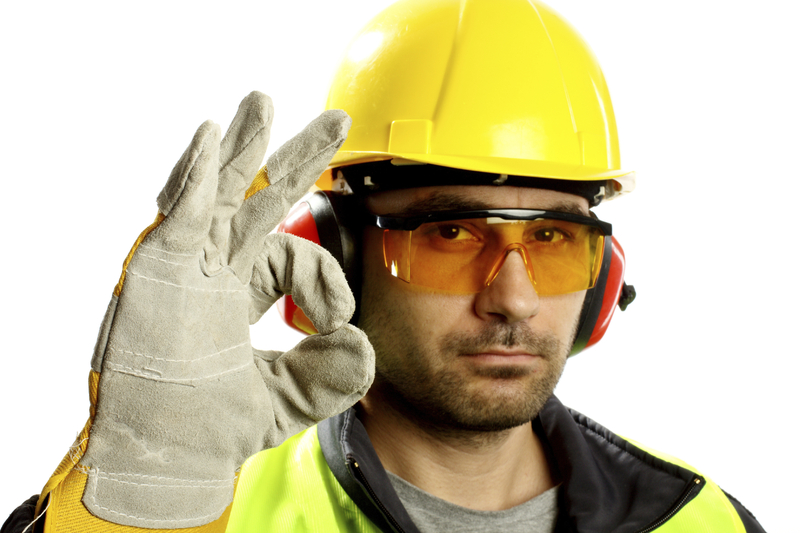 With every supervisor given the responsibility of the safety of their subordinates, since it is also included in their performance evaluations, safety becomes just that bit more certain.